I hate mosquitoes. You would, too, if your child was allergic to them. I think I'm a little bit traumatized by the time Ethan woke up with his entire eye purple and swollen shut from a mosquito bite allergy. 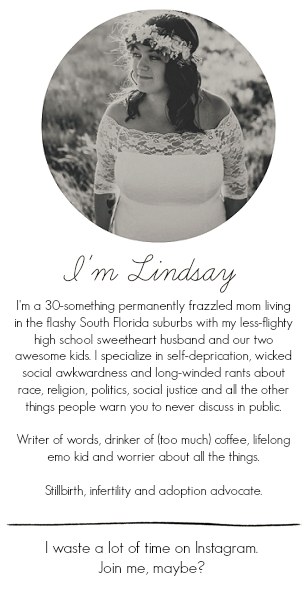 Of course, we're in Florida. Mosquitoes are a little bit hard to avoid. For this reason, I'm super neurotic about keeping them at bay. And, for that reason, Ethan is super neurotic about being bitten. I don't want him to never be able to play outside without cautiously asking "are there 'squitoes here, mommy? Will they bite me?" I also don't want to spray harsh chemicals or aerosols or who-knows-what on his skin, either, because that seems like a lose-lose situation. 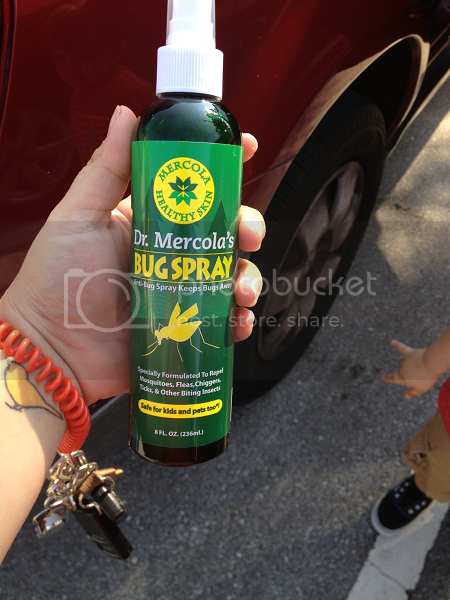 When Mercola contacted me about their all natural bug spray, I couldn't wait to give it a try. Mercola is sort of synonymous with toxin-free products and I was interested to see what their bug spray was all about. 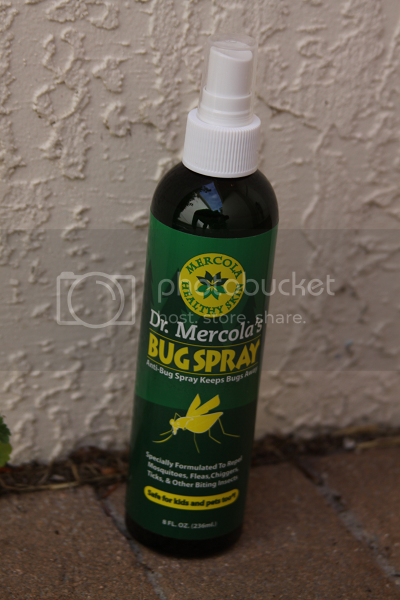 To my pleasant surprise, the ingredients in Mercola's bug spray were simply oil of citronella, lemongrass oil, peppermint oil and vanillin. Yes, that's all. 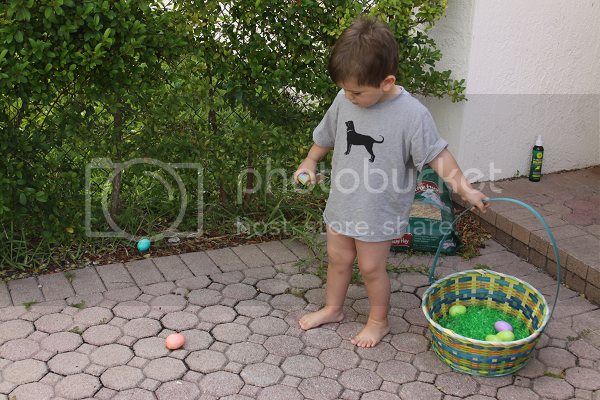 We first tried out the spray on Ethan's legs during our backyard Easter egg hunt. We also recently learned (the hard way) that Ethan also has a sensitivity to fire ant bites. Mercola's bug spray doesn't specifically say it targets ant bites, but does say it helps battle against "other biting insects" so I figured it was worth a shot. Being that it's Florida, and it's hot and muggy, my main concern was keeping away the mosquitoes without keeping Ethan away from enjoying his Easter egg hunt and all the excitement of the morning. The Mercola bug spray actually smells wonderful! It smells like lemon with the faintest hint of mint leaving a fresh, clean smell. The spray comes out like a nice mist so it's easy to cover exposed skin, especially in little ones, and doesn't take very long to spray on. There's no need to rub it in or take time to apply -- just sort of spray and go. After the egg hunt fun, Ethan came in without a single bite. Always a good sign. 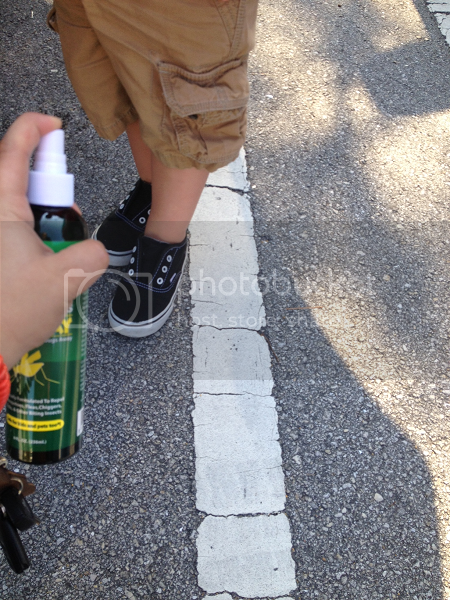 We tried the Mercola bug spray a second time during a recent trip to our favorite wildlife hospital and nature center. The injured and rehabilitated animals are homed in a beautiful outdoor sanctuary that Ethan loves to walk. The problem is, the grass is tall, we're surrounded by wild animals and we're on the brink of the Everglades swamp land. That means bugs. Lots of bugs. It means lots of stepping over puddles of stagnant water and mosquito larvae just to enjoy our day. This seemed like a good place as any to give Mercola's bug spray a go! I applied it on Ethan -- but not myself -- and off we went to enjoy our morning. After an hour and a half, we got back into the car. Ethan had no bites on him whereas I had a mosquito bite on my arm and another one on my ankle. That was all the convincing I needed that Mercola's natural bug spray is the real deal! Also, I may or may not love the lemongrass scent a little too much. On a fun side note, Mercola's bug spray formula is so natural that you can use it on pets, too! It's a great, natural way for added flea protection on those pets who frequent the outdoors, especially during this yucky, sticky summertime. Mercola is offering two of my readers the chance to win a bottle of their own all-natural bug spray!